A local conservation charity is saying an extra special thank you to its volunteers this week. The Whitley Wildlife Conservation Trust is the charity that runs Paignton Zoo Environmental Park, Living Coasts in Torquay and Newquay Zoo in Cornwall. 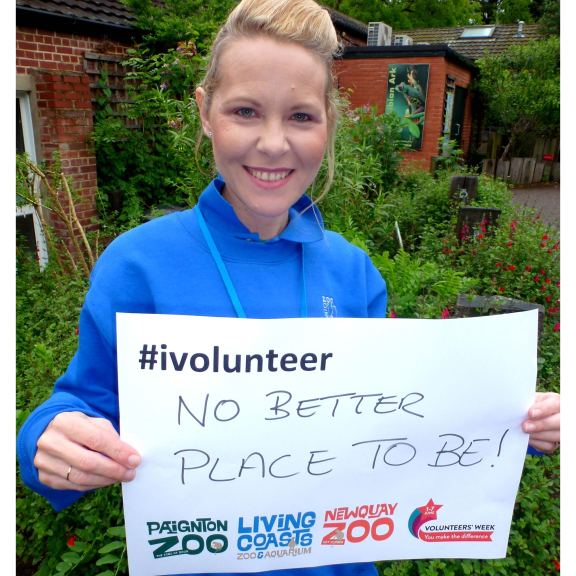 Volunteers’ Week, which runs from 1st to 7th June, is a national celebration of volunteers and volunteering.